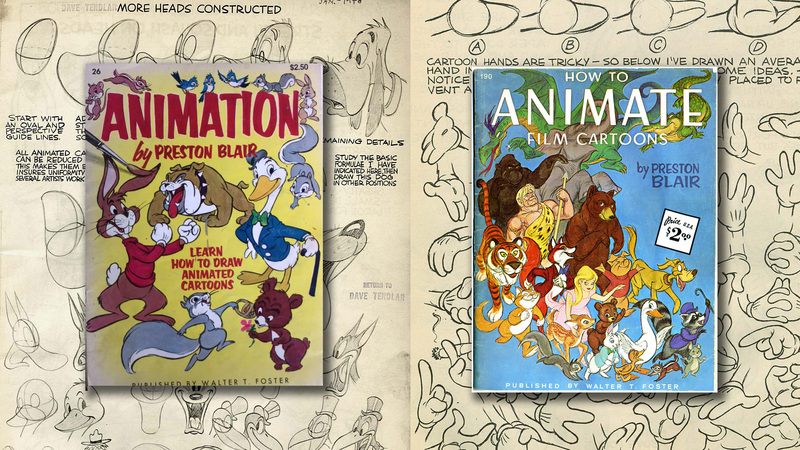 With these 2 books I learned how to draw cartoons: Animated Cartoons for Beginners, Animation and How to Animate Film Cartoons by Preston Blair. A lot of animators still use these books to learn the principles of drawing cartoon characters. Preston Blair was an animator that worked for several animation studios. He worked for Universal Studios, The Walt Disney Studios and MGM. For Walt Disney Studios he animated Pinocchio, Fantasia and Bambi. For Fantasia he animated the scene with the dancing hippos and alligators. Later he moved to the MGM Studios and worked together with director Tex Avery and animated pivotal scenes for the animation shorts,Red Hot Riding Hood and the Droopy Cartoons. His first book, Animation, was published in 1948 and originally included images of the famous MGM & Disney cartoon characters he had animated, who were redrawn to obscure their origins in the second edition of the book. 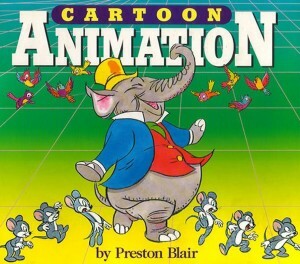 The original book you still can find on the site of animationresources.org. 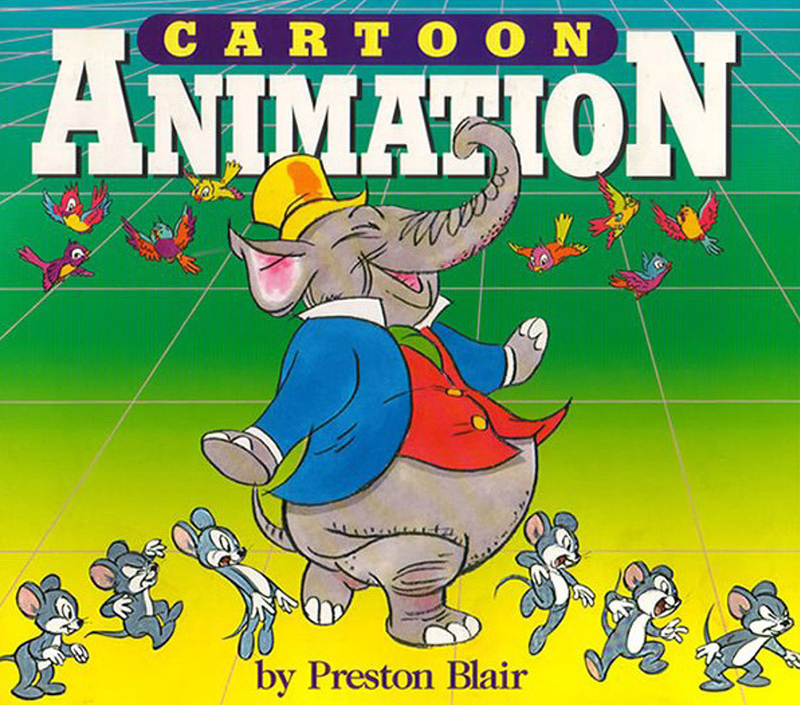 All of the books of Preston Blair are now compiled into to one big book called cartoon animation. This is a must have if you are serious about drawing cartoon characters. You can still buy the book on Amazon. Click on the links to buy your copy today!